Have you guys seen this new sweater design software from Lion Brand? 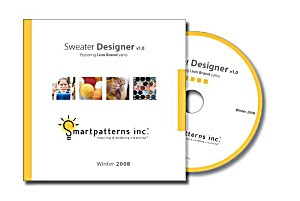 If you're into trying to design your own sweaters, this may be something you want to look into. There's a video on the site that shows you the features of the software. 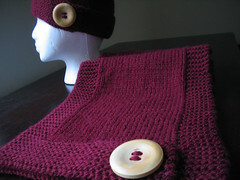 Incorporated into the program is a catalog of the Lion Brand yarns that you can use for your sweater design. Of course. Would you expect them NOT to try to promote their own yarns? 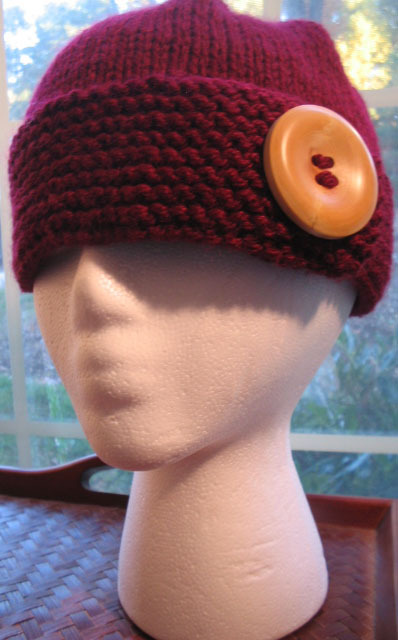 I'm sure, though, that you can substitute with a different yarn of the same gauge. Some of the features look like fun. Especially the "On the Sweater Designer", which allows you to arrange pre-loaded motifs onto a virtual sweater so that you can get an idea of what it will look like before you knit it. The price isn't bad either. I'm thinking about ordering it just to play around with it.